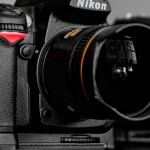 Published on October 2, 2012 by Vincent Framularo in Uncategorized | Permalink | Comment RSS	| Trackback URL. Want to capture each daily moment in a photo without taking out a camera? 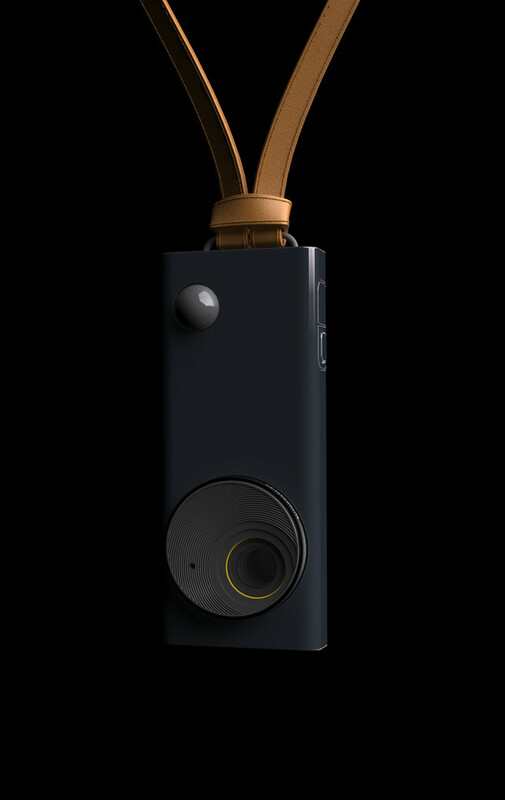 The Autographer camera will allow consumers to do just that. Originally a camera developed by Microsoft that never really took off amongst consumers, the camera tech has been taken over by Oxford Metrics Group to bring the wearable camera to the masses. According to a recent Fast Company online article: “It’s technically brilliant, using five sensors that discern the best 2,000 moments of your life to capture each day (measuring changes in light, motion, direction, color, and temperature to track activity)”.